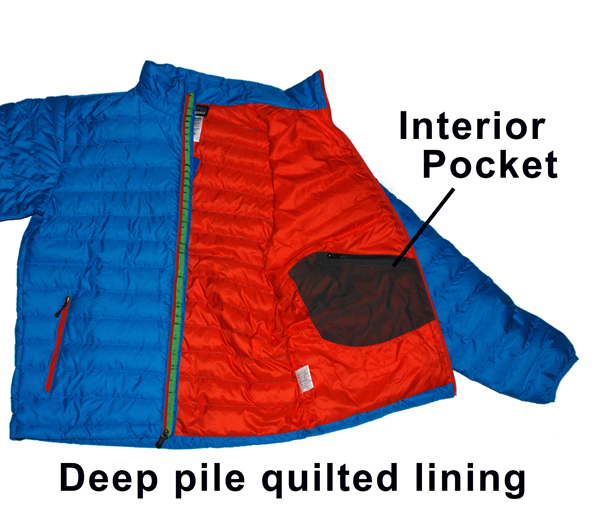 Ultralight and windproof, the Down Sweater by Patagonia revolutionized the art of layering. 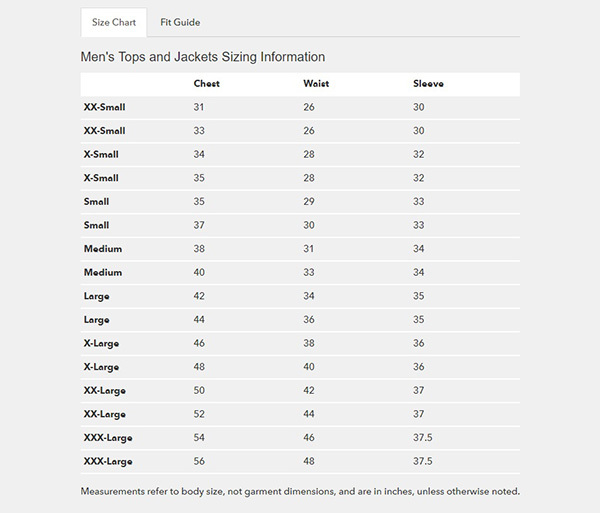 It's "full zip" like a jacket, is warm, made of highly compressible down insulation, and can be worn as a midlayer or outerwear in cold climates. We wear it as an outer layer skiing weekends in Vermont and it delivers! Shell and lining: 1.4-oz 22-denier 100% all-recycled polyester ripstop with a Deluge® DWR (durable water repellent) finish.